EFT is a remarkable breakthrough in healthcare that will revolutionise the way we are able to take care of our health and well being. Pain and distress are manifestations of an energetic imbalance in the body. This can be corrected, usually very rapidly, by tapping on specific acupuncture points. EFT helps not only emotional problems but can also help with physical ailments. EFT involves tapping on specific acupuncture points while the patient is recalling to mind the problem troubling them while remaining equanimous. Where the problem is difficult and overwhelming it can be approached indirectly. It is not necessary or desirable for the patient to be overwhelmed by the emotion. To avoid this, the problem is approached in small steps where at each step emotional distress is dissolved. The patient experiences their mood lightening. They will often be surprised as it happens so rapidly. 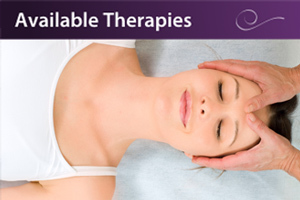 With simple straightforward problems, one EFT session may be all that is required. Where the issue is complicated and has many different aspects it will be necessary to have further sessions. When people come with physical problems they may be helped with EFT alone, though if necessary they will be recommended to combine it with another therapy. An important part of EFT is teaching the patients how to tap on themselves, and this is done in the first session. Even where problems dissolve in one session the patient can use it for any other troublesome memory or ailment. 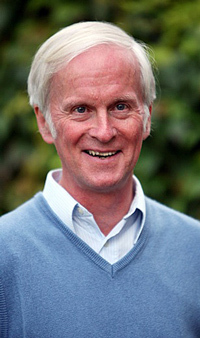 Stephen has worked in complementary medicine since qualifying from the College of Traditional Acupuncture, Leamington Spa in 1984. He has completed level two training in EFT and is a member of the Association for the Advancement of Meridian Energy Techniques (AAMET). 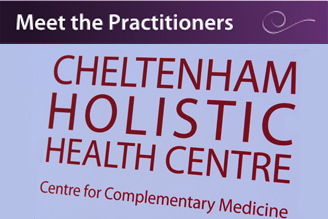 Before working in complementary medicine Stephen spent 10 years in management consultancy. 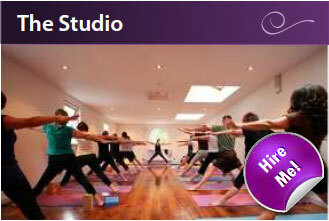 He has also spent the last 20 years conducting and managing meditation retreats. Aside from work, Stephen enjoys walking and kayaking.